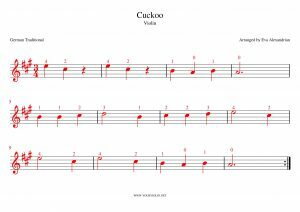 Enjoy the new Tutorial and Download the free sheet music down below, so that you can start practicing right away! 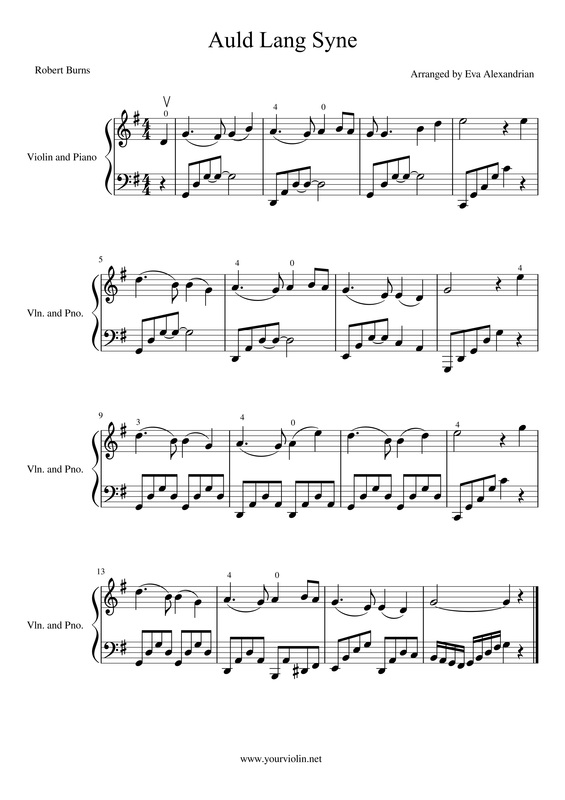 The song Milord from La Vie En Rose is also known as The Red Horse in Germany. 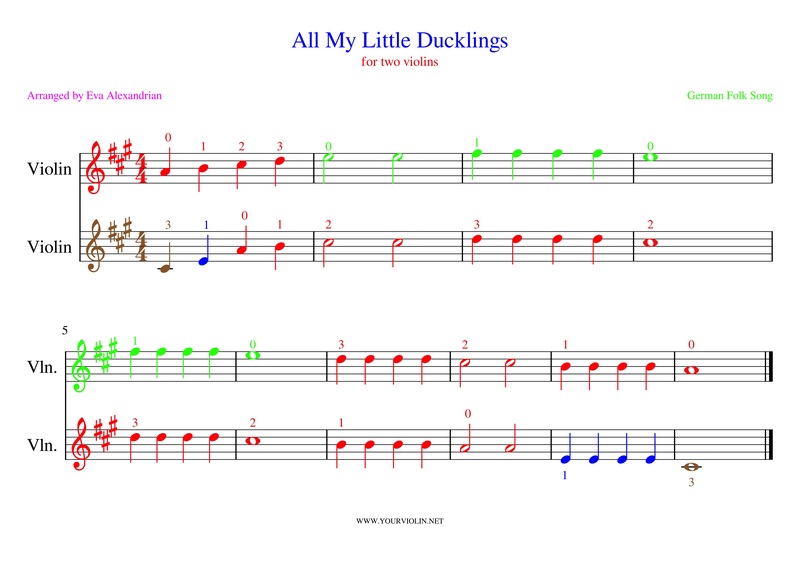 Let’s learn how to play “All My Little Ducklings” on the violin! 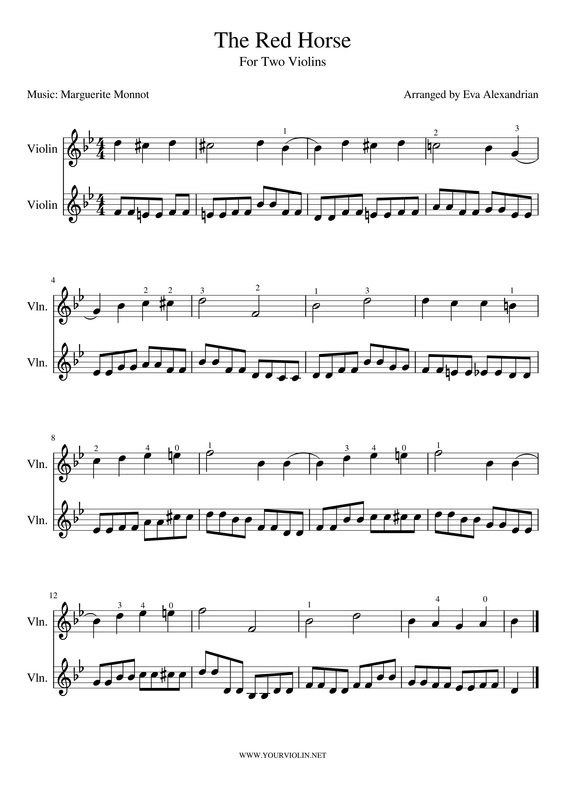 The South Wind For Violin | Simple Tutorial and Free Sheet Music! 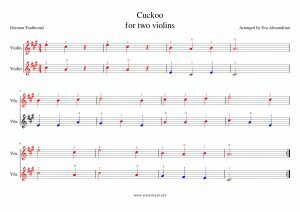 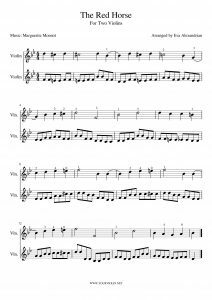 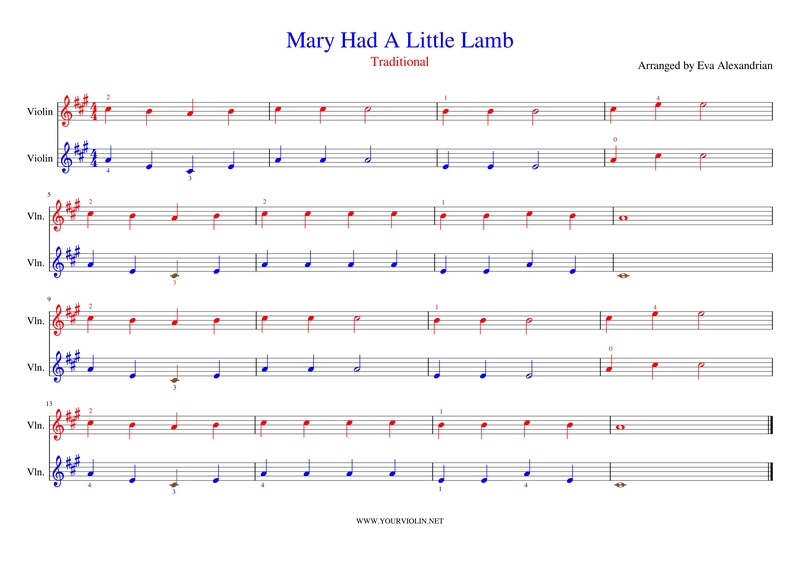 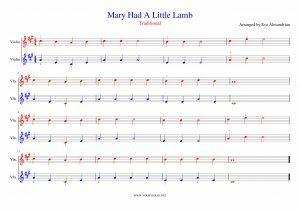 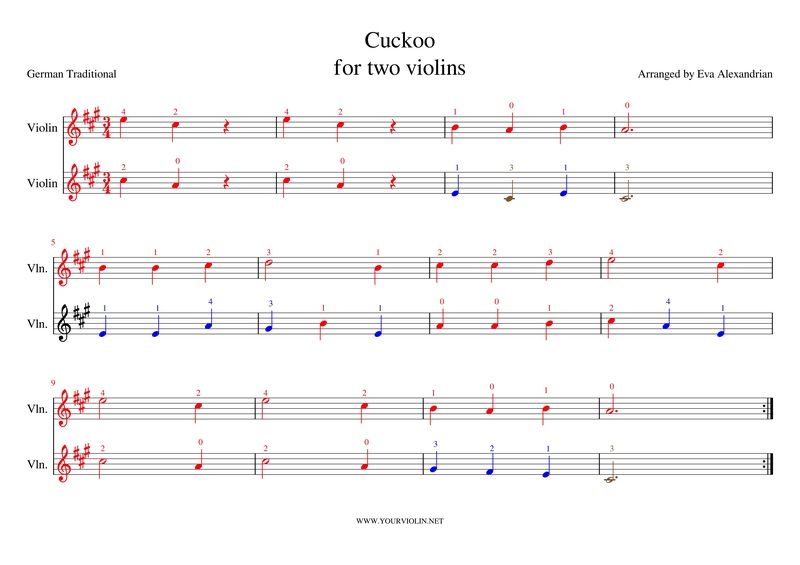 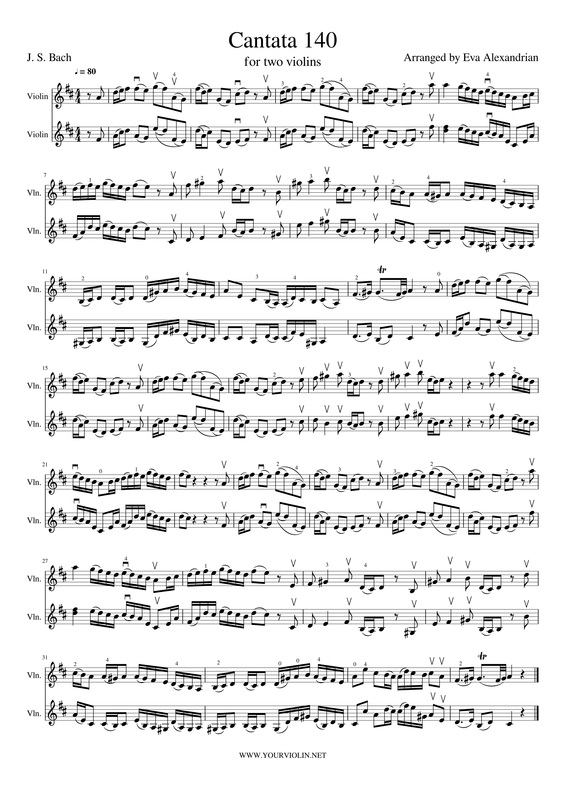 Enjoy the new Tutorial and download the sheet music below. 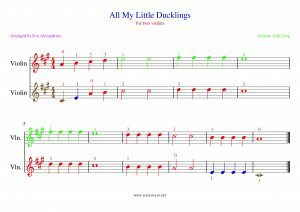 Violin For Beginners | Children’s Song with Tutorial and Free Sheet Music! 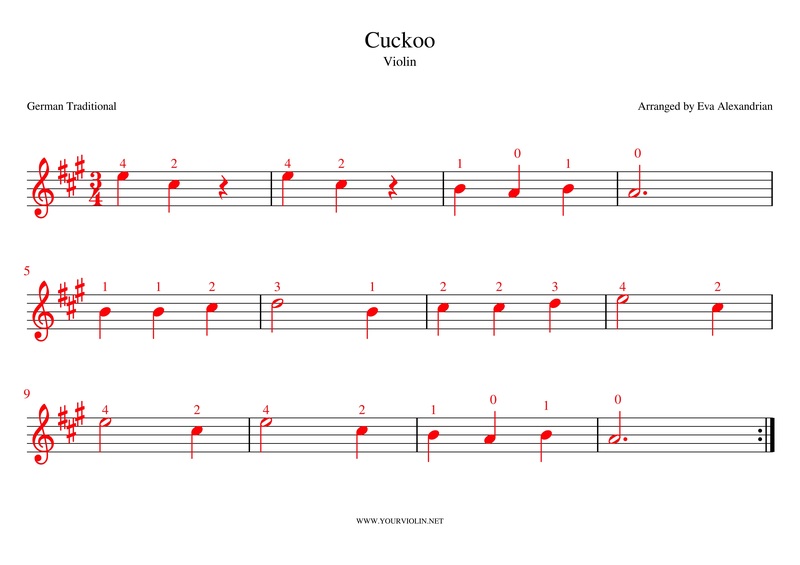 Learn a new song and enjoy the tutorial! 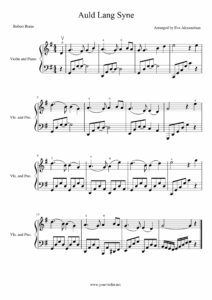 Enjoy the new tutorial of the Chorale from Cantata 140 by J. S. Bach and feel free to download the free sheet music!